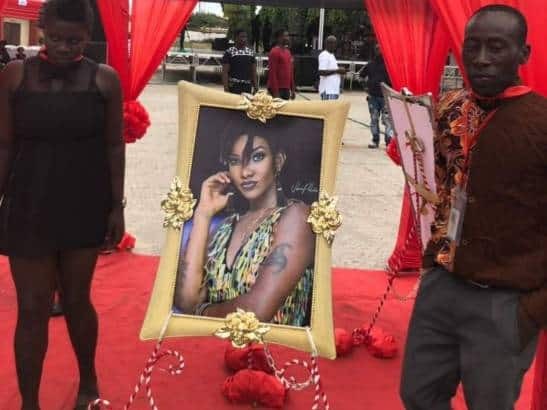 Below are pictures from the memorial service held in honor of late Ghanaian singer, Ebony Reigns who dies in an auto crash last week. 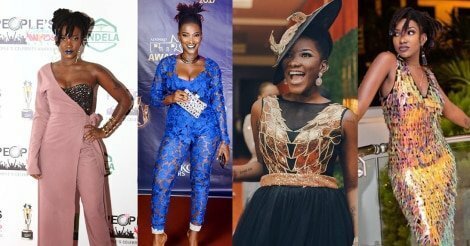 The singer and 3 others were said to be in a jeep traveling when their vehicle collided with another which led to the instant death of Ebony Reings real name Priscilla Opoku Kwarteng. 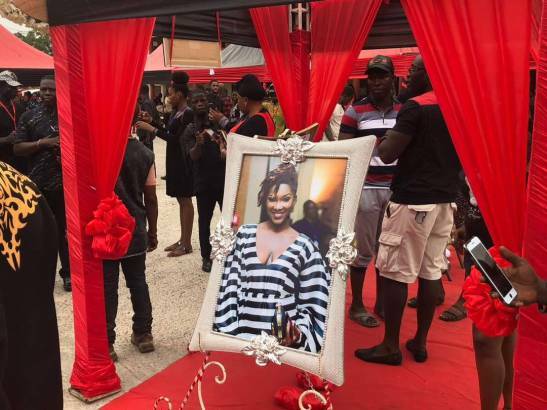 The other two who also died immediately are Francisca Nkansah Kuri aged 27 years and Lance Corporal Vondee Francis Atsu, aged 29. 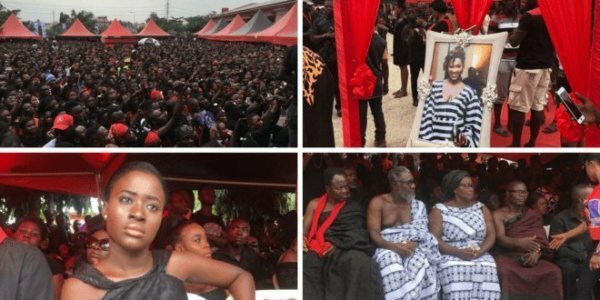 The event took place at Martins De Porres School, Dansoman in Accra with thousands of of family and friends in attendance to pay their respect to the late singer. 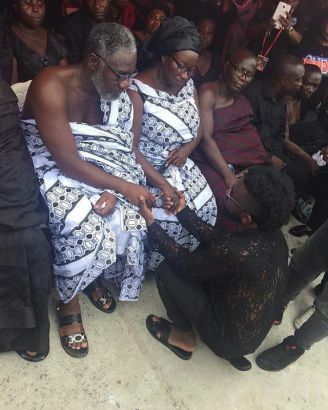 Many at the event wore black clothes while her parents were the only ones seen putting on something close to white as customs require they do if they are losing a child for the first time. It was announced at the event that she will be buried on March 17.